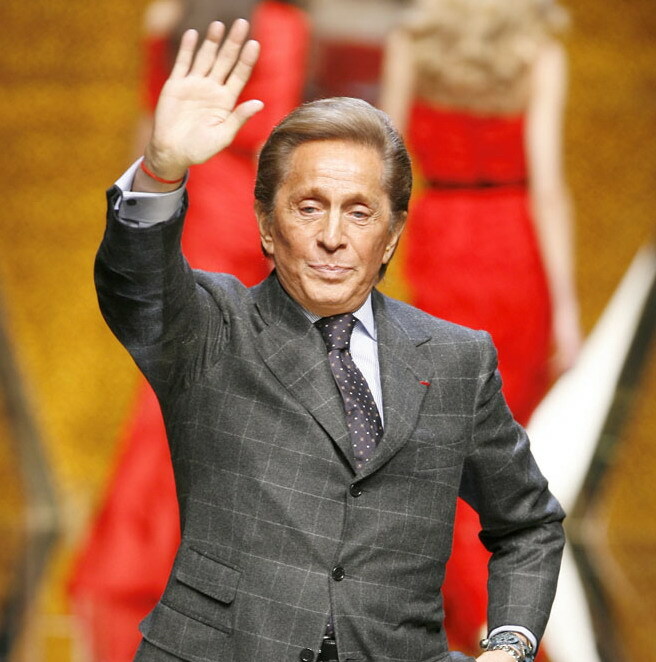 It was 2008 and my interview subject was fashion designer Valentino Garavani, famous worldwide for dressing some of the world’s most fashionable women (i.e. not me) in ladylike suits and gowns. Please don’t hang up on me. Part of Garavani’s new direction has been an acknowledgement of the old. A year after opening design archives at his Paris-area chateau, he will launch a virtual museum on December 5.
will include 300 iconic dresses from over 50 years of Valentino’s career as a designer, including Julia Roberts’s 2001 Oscars look and Jacqueline Kennedy’s couture wedding dress, among others, all showcased in 3-D, animated galleries alongside sketches and design notes. The museum will also include an extensive media library of the fashion house’s illustrations, ad campaigns, editorials, red carpet images, and 95 fashion show videos. Should the contents be physically displayed somewhere, 107,500 square feet of space would be needed.